The Turin is a boisterous fireplace suite. 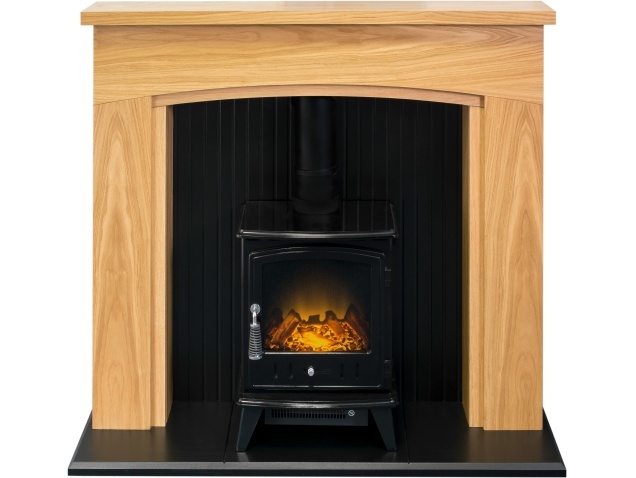 With its oak surround and black back panel & hearth, the surround is combined with the Adam Aviemore electric stove in black, creating a fireplace package that can't help but impress. 0 hours 51 minutes to go!